Teach your kids about basic human rights, from education to equality, and the stalwarts through these interesting and easy-to-read books. The United Nations General Assembly observes Human Rights Day annually on December 10 to honour the proclamation of the Universal Declaration of Human Rights on the same day, in 1948. 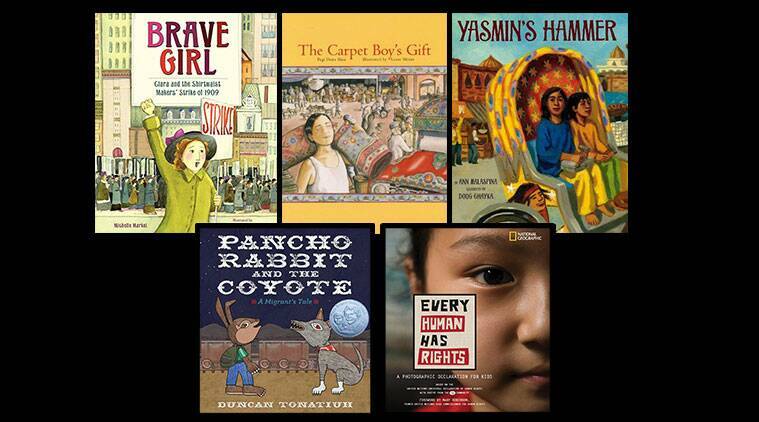 Here are some books that you can get your kids to read to teach them about the basic human rights, from equality to education. This book is about a young girl named Moyna, who lives in a tribal village. She doesn’t go to school since she has to work, but she is full of questions. The narrator helps her find answers to all the why-whys in books that Moyna learns to read herself. 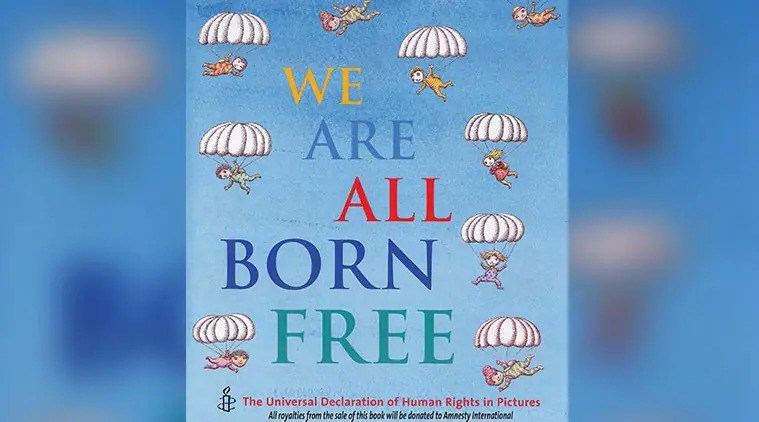 This picture book celebrates the Universal Declaration of Human Rights (signed on December 1948) through beautiful illustrations, and is a perfect read for children. The book includes artwork by renowned artists, including Axel Scheffler, Peter Sis, Satoshi Kitamura, Alan Lee, Polly Dunbar, Jackie Morris, Debi Gliori, Chris Riddell, Catherine and Laurence Anholt, among others. This book revolves around Korok from a small Gond village in Odisha, who fights against the forces of the state to protect his village and its people who had been asked to vacate the land for mining purposes by a company. This book enumerates the 30 rights stated in the 1948 declaration by the United Nations, from right to life to healthcare. The rights are supported by emotional commentaries by other children, along with illustrations. This books narrates the story of activist and youngest Nobel Prize laureate Malala Yousafzai, who defied the Taliban, and went on to advocate for female education. This picture book explains the hardships of immigration through an allegory. It revolves around a young rabbit named Pancho who awaits the return of his father, who migrated to the far north to earn a living. When Papa Rabbit does not come home on the day he was supposed to, Pancho embarks on a journey to find his father. But the journey is not easy. This book narrates the story of Nadeem, a Pakistani boy, who yearns for freedom and schooling for himself and other children working in a carpet factory to repay loans from the factory owner to the parents. 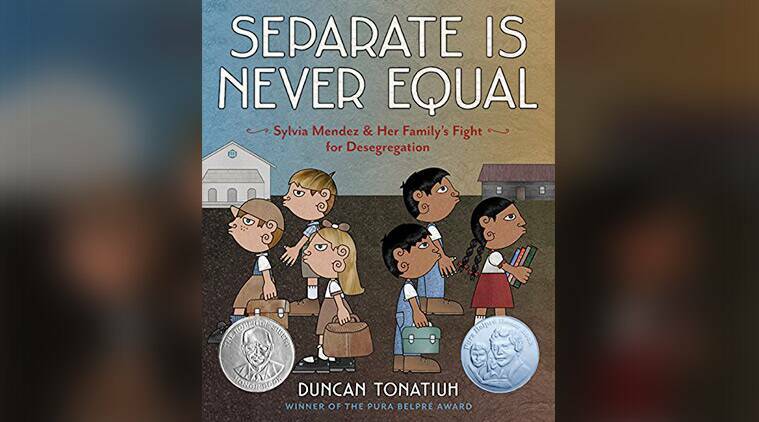 The book revolves around Sylvia Mendez, an eight-year-old girl of Mexican-Puerto Rican heritage, who is denied admission in a school for white children, at a time when Hispanics were sent to Mexican schools. This prompts her parents to organise the Hispanic community and file a lawsuit in the local federal court, which led to the landmark case on desegregation of education in 1946. This is a picture-book biography of a Ukranian, non-English speaking immigrant Clara Lemlich, who fought against inequality and led the largest walkout of women workers in America in the 1900s. Yasmin, a girl in Bangladesh, longs to go to school but she has to work at the brickyard to earn money for her family. As she dreams of learning to read, she comes up with a secret plan one night to make her dream into reality. Through a powerful tale, the book offers a refreshing perspective on the value of education.